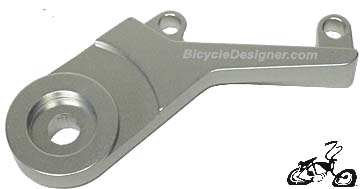 For bicycles frames without a rear disc brake bracket welded to the frame. 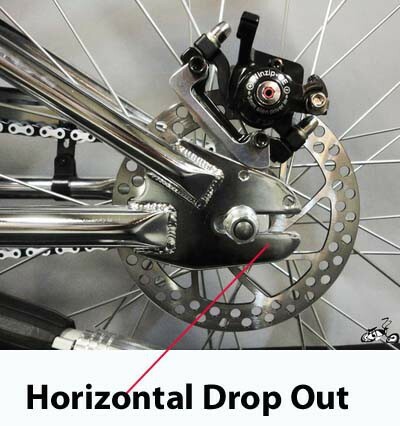 Important instructions (warning): Use on a frame with horizontal drop outs. 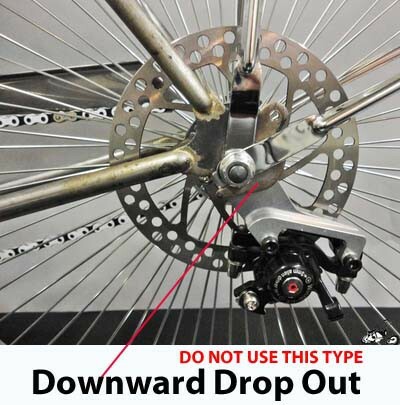 Do not use with downward or diagonal drop outs. Confirm the integrity of your frame's drop outs for any type of bending or any portion that looks out of shape before and after each ride. 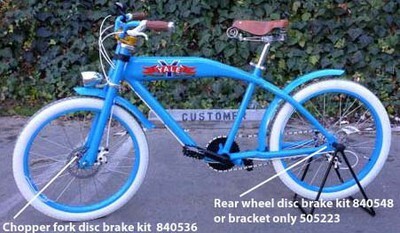 Do not ride your bike with the rear wheel disc brake bracket if the integrity of your frame's drop outs changes. Confirm that your axle nut is tight and secure holding the bracket to the frame drop out after each ride. Watch the video below to see what a drop out is. 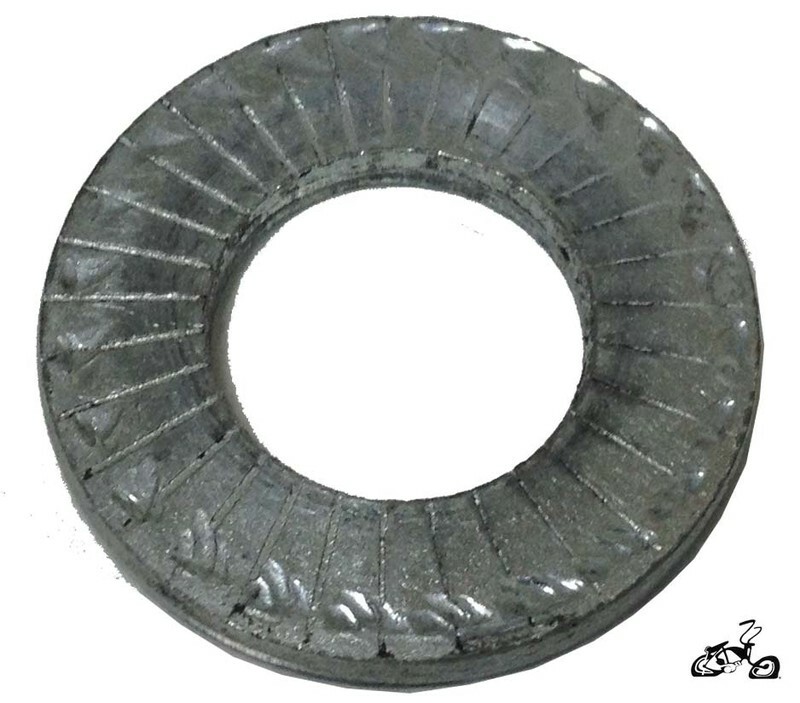 Pros: This adapter will allow the use of a disc brake hub and brake system on older mountain bikes with horizontal dropouts without having to weld onto the frame, allowing the bike to be restored to factory condition and transferring the wheel and brake to another bike. 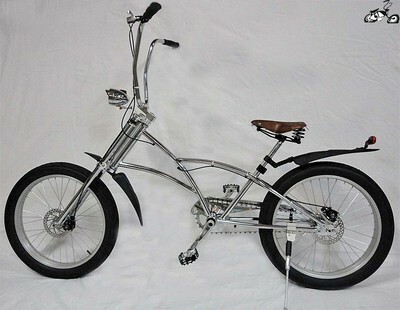 Cons: Not as stable as a welded mount and requires spreading the dropouts slightly.